Imagine this scenario: you’re walking into your office and hit a patch of ice. You slip, and when you catch yourself you bite down very hard. You feel something hard in your mouth and your front tooth feels a little jagged. When you take a look in the mirror it becomes dreadfully clear that you have chipped your front tooth. 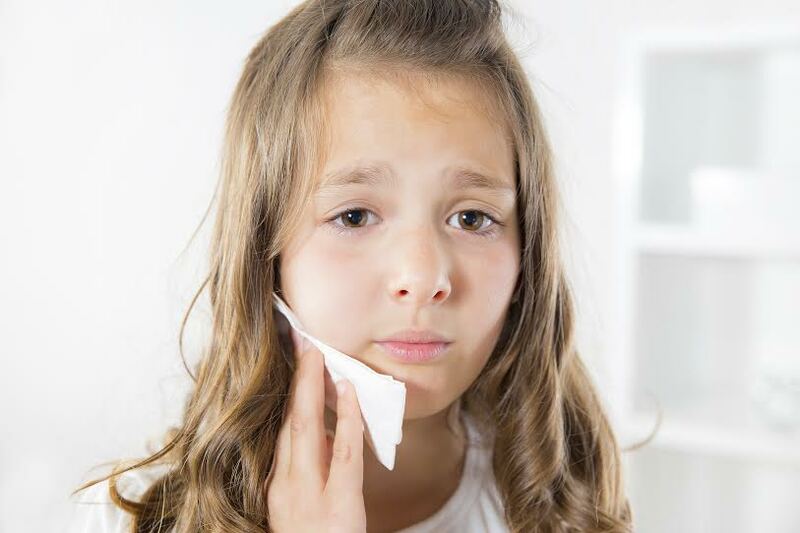 In this situation you may be tempted to head straight back into your car and call the dentist for an emergency appointment, but with a chipped tooth, this isn’t always necessary. When you chip your front tooth, you can be sure that it isn’t going to look pretty, but that doesn’t mean it is a major disaster, or that your cosmetic dentist can’t make you look like new. Take a second and notice whether or not you feel any pain. If you do you may actually have a dental emergency on your hands. Your tooth could be fractured or it’s possible that you have sustained nerve damage. 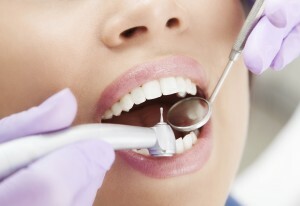 You should contact your dentist for an appointment as soon as possible. If you are pain-free, your chip may be mostly a cosmetic issue and you don’t need to treat your predicament as an emergency. You should still try to see your dentist within a few days and consider calling for a little extra assurance and advice. Start by rinsing your mouth out with warm water to clear out any debris and expose any bleeding. If you are in pain, aspirin or an ice pack can help you manage it until your dentist can help you out. If you won’t be heading into the dentist for a bit, it is most important that you don’t chip your tooth any further. This means you have to be extra careful when you are eating. Avoid hard food and be conscious of how you are chewing. What will your dentist do? Depending on the severity of the chip, your dentist may simply be able to just smooth out the area and polish it. Larger chips may require a filling, cap, or bonding. This is a fairly simple process that usually won’t be very painful. If your tooth is severely chipped or cracked, you may have to undergo a root canal procedure. If you have questions about night guards or teeth grinding, or it’s just been a while since you’ve had a cleaning or talked to your dentist, it’s time to make an appointment. 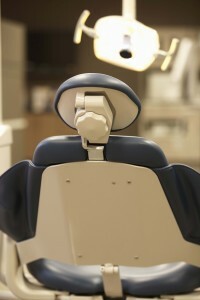 You can contact Leikin & Baylin Dental Care of Catonsville, Maryland by calling 410-747-1115 or visiting CatonsvilleDentalCare.com.